Southend Neighbourhood Watch is a voluntary community safety organisation designed to promote community spirit within the borough. The idea is to improve community safety and reduce or prevent crime and anti-social behaviour by acting in a neighbourly manner by developing close liaison between households in a neighbourhood and the local police. It aims to help people protect themselves and their properties and to reduce the fear of crime by means of improved home security, greater vigilance, accurate reporting of suspicious incidents to the police and by fostering a community spirit. To prevent crime by improving security, increasing vigilance, creating and maintaining a caring community and reducing opportunities for crime by increasing crime prevention awareness. To assist the police in detecting crime by promoting effective communication and the prompt reporting of suspicious and criminal activity. 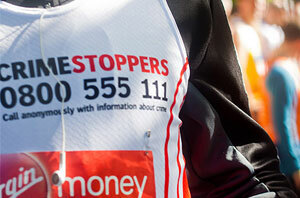 To reduce the fear of crime by providing accurate information about risks and by promoting a sense of security and community spirit, particularly amongst the more vulnerable members of the community. Interested in joining Neighbourhood Watch? 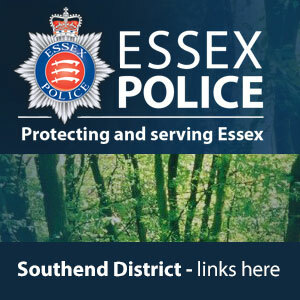 You can contact the Essex Watch Liaison Officer for Southend via this email address kevin.blake@essex.pnn.police.uk or telephone 101 ext.470363 if you would like to be part of a Neighbourhood Watch scheme in your area. If there is an established scheme in your area we can put you in contact with the Neighbourhood Watch Co-ordinator. If there is no scheme in existence we can advise you and assist you to establish a scheme. Neighbourhood Watch relies on participation of the neighbours who live in area, whether this is a close, a road or a block flats. The Leigh Crime Prevention Panel’s membership is drawn from local community groups including Essex Police, Southend-on-Sea Borough Council, Leigh-on-Sea Town Council, residents’ associations and Neighbourhood Watch groups, and is supported by the Lions Club of Leigh-on-Sea. The Panel’s area of operation includes Leigh, Eastwood, Westcliff and Prittlewell. Southend Community Safety Partnership (CSP) is a multi-agency team bringing together organisations and groups that share responsibility of tackling crime and disorder, anti-social behaviour plus drug and alcohol related offending. 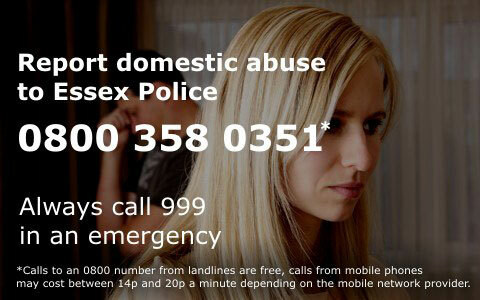 Agencies include: Southend-on-Sea Borough Council (Community Safety Unit, Youth Offending Service and Drug and Alcohol team) Essex Police, Essex County Fire & Rescue Service, Office of Police and Crime Commissioner, South Essex Homes, National Probation Service and Health Services. Southend CSP works together to ensure that the services they provide and commission respond to the aim of ‘Making Southend Safer’. This website contains sections on all matters concerning Community Safety and suggests a variety of measures that can be taken to ensure residents, businesses and visitors of Southend-on-Sea are kept safe. What is the colour of grass? Southend Community Safety Partnership (CSP) is a multi-agency team bringing together organisations and groups that share responsibility of tackling crime and disorder, anti-social behaviour plus drug and alcohol related offending.